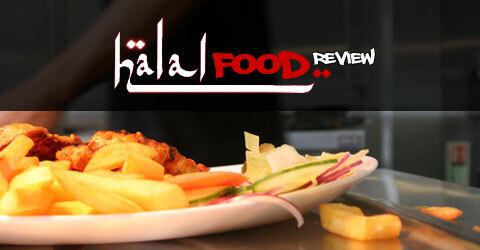 The Halal Food Review is my humble contribution to the blogosphere. Who am I well I am a 30 Something Muslim working in the arts with a passion for football, pro wrestling and good food. I am also a technology geek with an interest in mobile technology and digital media.